The largest, single development in Saskatchewan to date, is on a significant site for transportation and distribution, is a hub for Loblaw Companies Limited central Canadian operations. 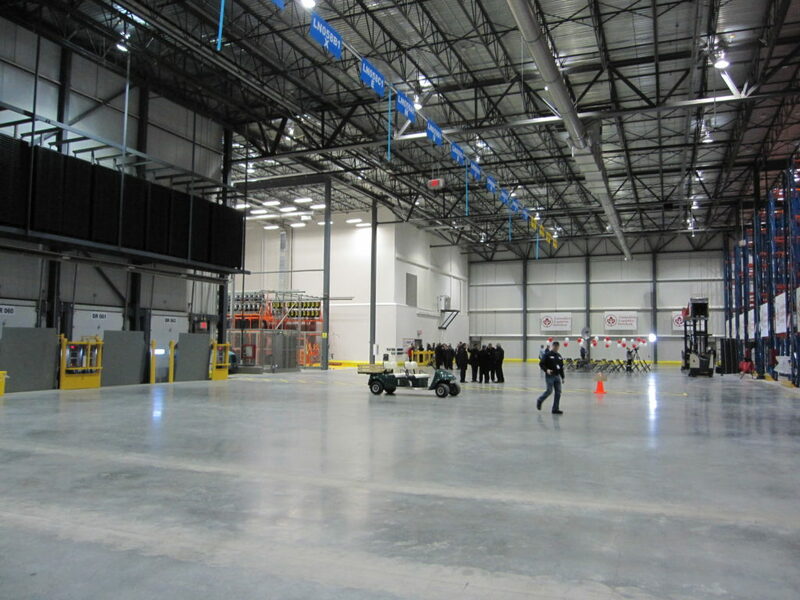 This complex, on a large 159 acre site, is located within the rail corridor servicing central Canada. There are three main components to the development’s program. 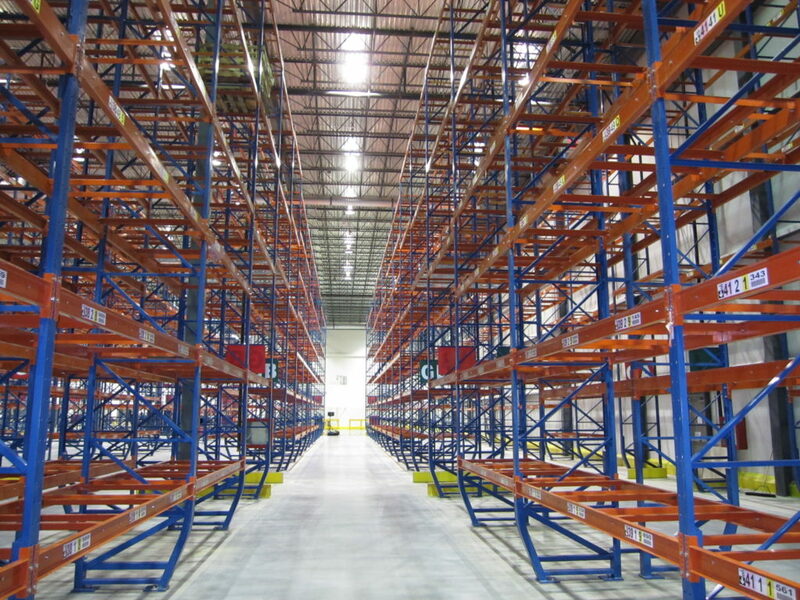 The first is a 1,100,000 sf warehouse, comprised of various refrigerated and frozen chambers with a dry grocery section. The second, a 35,000 sf standalone dunnage building, has been designed for the sole purpose of cleaning and repairing trailers. The third component is a dedicated fuel station, with its unique design and environmental considerations. Turner Fleischer delivered an efficient and sustainable building with the ability to handle and store perishable, non-perishable and frozen inventory. This was all accomplished by providing a facility utilizing heat-reclaim technology to reduce energy consumption, a Cross-Dock facility to maximize product flow and operation efficiencies, and a white roof to reflect the sun and minimize heat transfer into the building. The Regina Warehouse Distribution Centre is a multi-chamber, multi-temperature distribution facility that represents the largest single development in the Province of Saskatchewan to date.